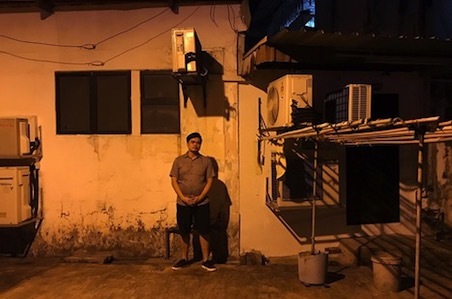 Chong Woon Yong visited Geylang and the darkest parts of the Internet to write his first play, G.F.E., which he will also perform. What does the term mean? How does it apply to modern Singaporean men? And how is love part of the equation? 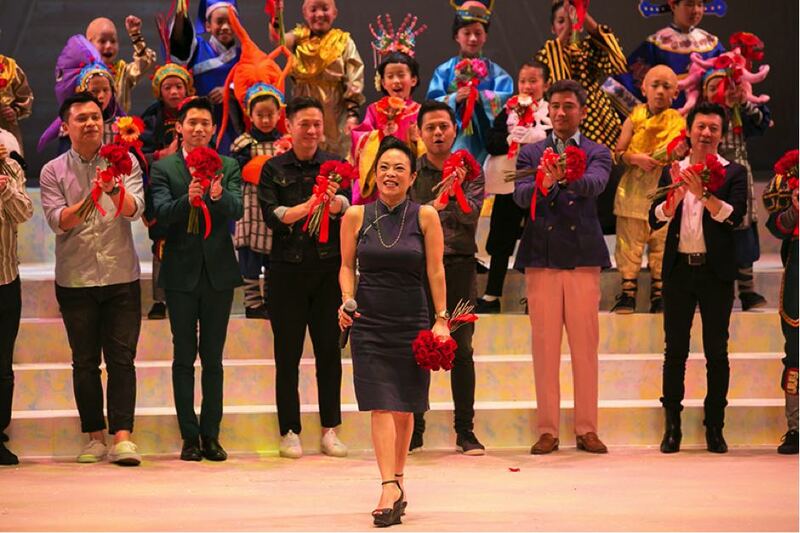 Putting on a brand-new musical – especially one on the scale of Mama White Snake – is a massive undertaking. Director Pam Oei tells us why it’s one of the most challenging things she’s ever done. 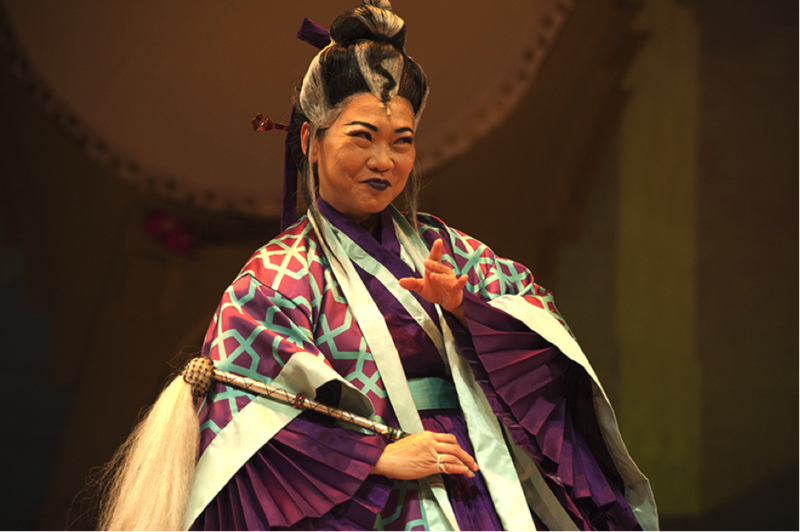 Fresh off her stunning turn as Young Yehenara in Forbidden City, Cheryl Tan is wowing audiences in Mama White Snake! But how did this Malaysian-born talent make her way to the main stage in Singapore? As Mama White Snake’s nefarious Madam Ngiao, Zelda Tatiana Ng is doing something she’s never done before. 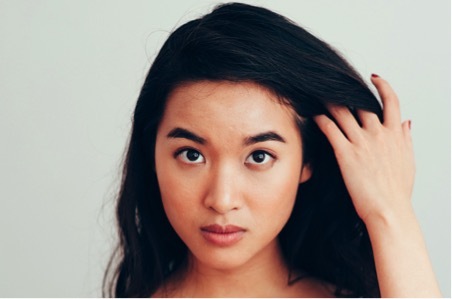 She chats with us about taking on new challenges, her fascination with Genghis Khan, and more! 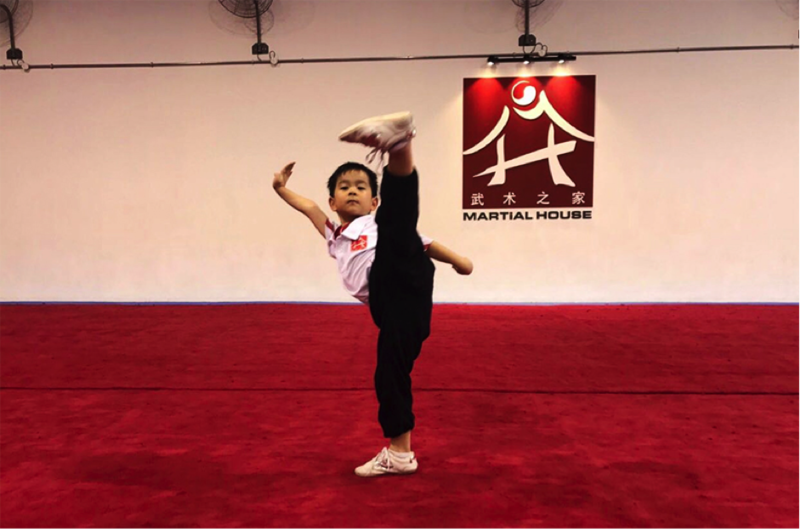 At all of seven years old, Lucas Teo is already an award-winning wushu champion. How does he feel about making his professional stage debut in Mama White Snake? The Mama of All Galas! 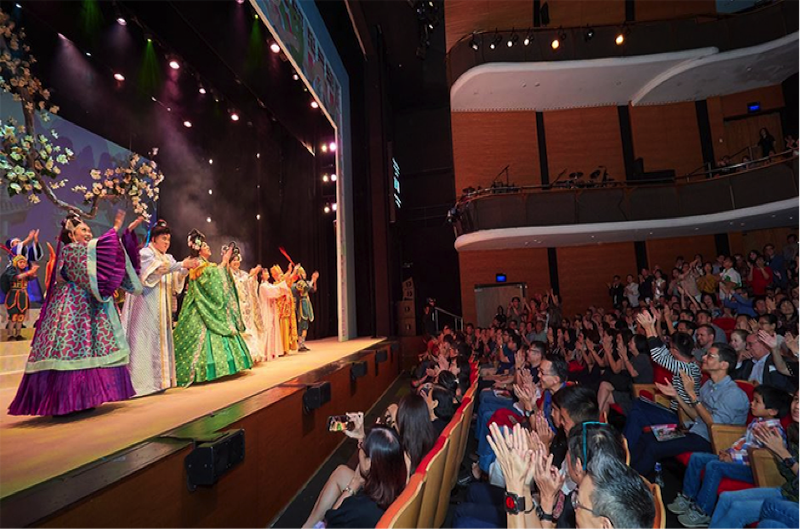 Mama White Snake was a hit with our gala night audiences, who were thrilled to join us in celebrating the premiere of our brand-new musical extravaganza! 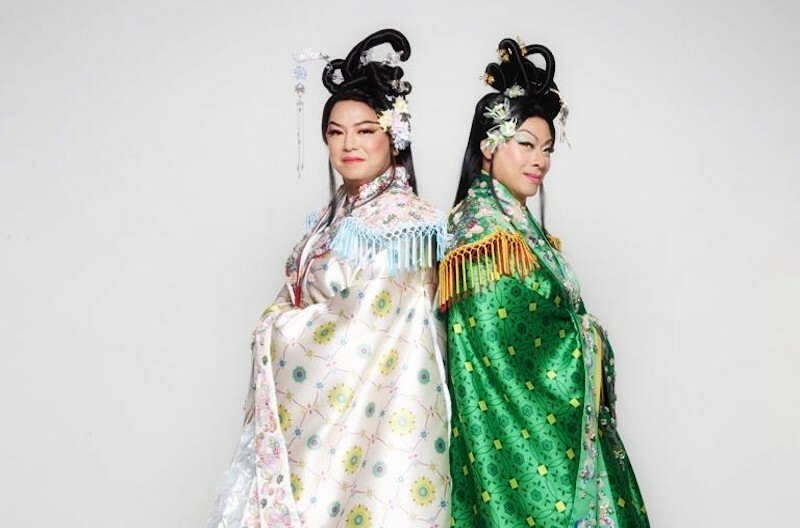 For the first time in 41 years, Glen Goei and Ivan Heng will share the stage in Mama White Snake! They chat with us about working together as actors, getting under the sssskins of their characters, and more! 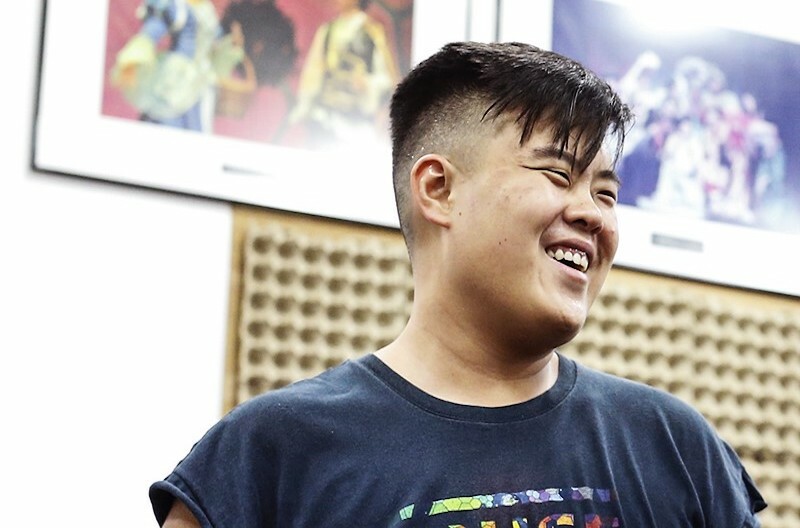 Andrew Marko has been making waves in the Singapore theatre scene, winning the Straits Times Life! Best Actor Award earlier this year. In Mama White Snake, he takes his first lead role in a musical. But how did he fall in love with theatre in the first place? One of Singapore’s top dancers and choreographers, Andy Benjamin Cai tells us about accidentally discovering his love for dance and his inspirations for Mama White Snake! Why be Normal when you can be Special?